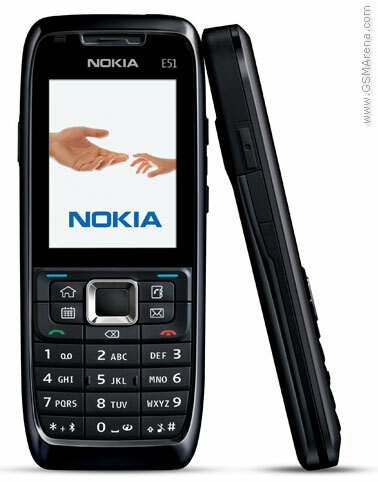 Forum > General discussions	> Other manufacturers > Will Nokia N82 Kill The K850i? Will Nokia N82 Kill The K850i? ^^ That's a story from the past, but with the introduction of lithium batteries that issue is dead. since before mobile phones relied on the power of nickel metal hydride batteries by which these types of batteries have issues with discharging. N82 has no pencil key. Why? How about N81 and N95 8GB? it's because there'll be "big" competition. but, if u said N82 kill imobile 902 or LGKG920. i'd agree to the most. depends on where u're staying. population down there might prefer either products. the more u charge it, technically it will die faster. but it's unnoticable, because the battery degradation speed is not so fast. however, improper usage* of battery kill lithium ion battery fastest afaik. let's hope next gen battery in mob.phone would be "stronger". Under or underneath? The key just below of the D pad is backspace/erase. Does it act as copy/paste as well? But I will probably pick the N82 as the replacement once my 902 breaks. "but K850i prices are already tumbling like a stone making it look more attractive by the day." How surprising yet another SE device that launches and within a matter of weeks it's price starts to drop like a stone, nothing to do with build quality issues and Firmware yet again is it? I really can't see how this is good for SE's profits not even counting the cost of all those returned units that need fixing before they can be sold again. But even with the price drop how can a device that is so buggy and still no sign of new firmware yet be attractive unless of course you are a masochist. Yes the N95 8GB does have the Pencil key.